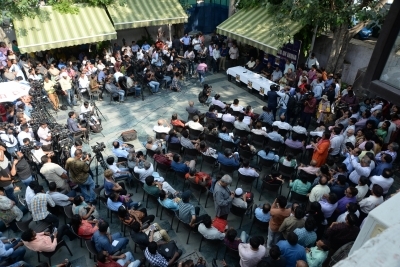 The Indian Women’s Press Corps on Wednesday expressed deep shock and outrage at the killing of journalist-activist Gauri Lankesh, saying the “silencing” of a journalist in this manner has “dangerous portents” for Indian democracy. The IWPC demanded that the government arrest those involved in the murder immediately. In a statement, it said: “IWPC expresses its deep shock and outrage at the brazen and dastardly killing of senior journalist Gauri Lankesh in Bengaluru. 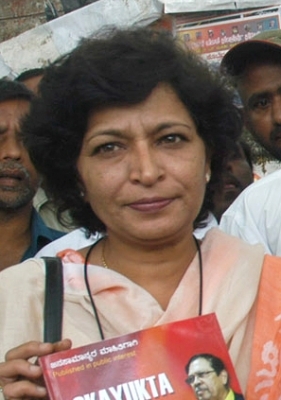 Lankesh was known for her outspoken views and steadfast commitment to liberal values. She was a trenchant critic of obscurantism and conservative values.